About Majors Sarasota Electrical Services - Majors Electric Inc.
About Majors Electrical Services Inc.
Majors Electrical Services, LLC is family-owned and operated electrical company in Sarasota, Florida. 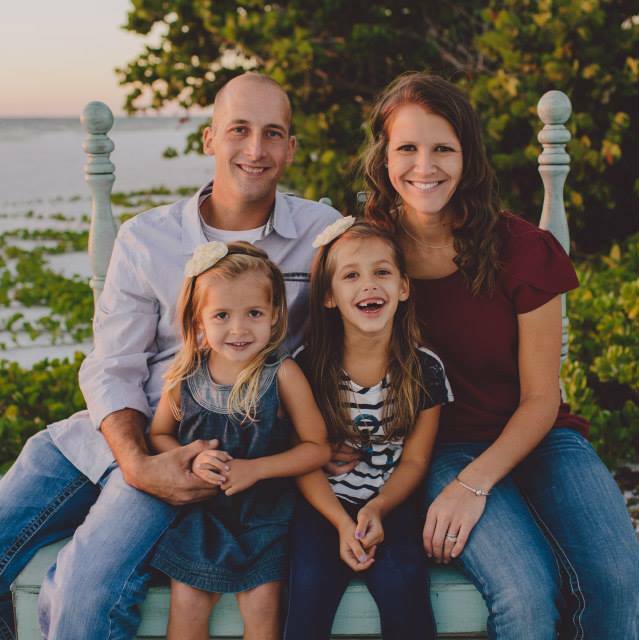 Justin Majors is a licensed Master Electrician in Florida and Arkansas. He is also certified in Novar, Hilti Firestop Systems, NFPA-70E, and OSHA 10&30. Justin has over 13 years of experience and started his career wiring residential homes as an apprentice. He completed four years of electrical trade school in Arkansas and later obtained his Journeyman and Master’s licenses. He has worked on many large renovation/remodel projects including Arkansas State Hospital, UAMS hospital, UAMS Cancer Institute, and Conway Regional Medical Center. He also has installed solar systems on the Tampa IKEA, Bay Pines VA hospital, and the Miami VA hospital.